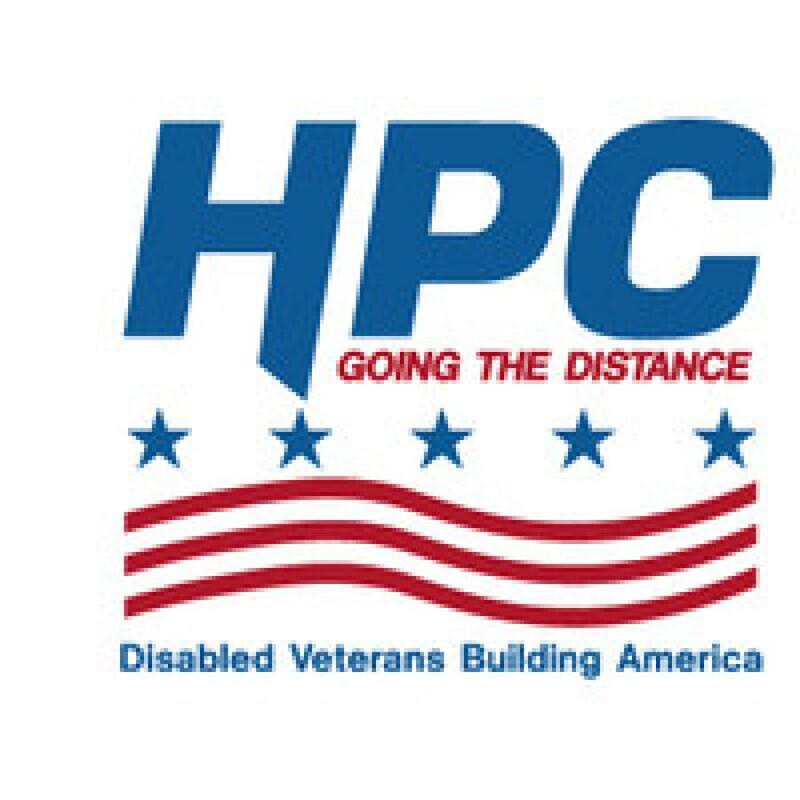 Hamilton Pacific Chamberlain (HPC), a Service Disabled Veteran Owned Small Business (SDVOSB), headquartered in Waldorf, Md., has recently been awarded twelve U.S. Army Medical Command (MEDCOM) contracts, totaling a cumulative $4.5 million, to begin throughout the 4th quarter of 2018 and early 2019. The projects, which are all located at Ft. Sam Houston in Austin, Texas, include various repairs and upgrades to patient-heavy departments of the Brooke Army Medical Center and Pharmacy at Camp Bullis. These recent awards further cement HPC's importance as a leading fixture in veteran health care and support. The projects are slated to deliver better quality care environments to disabled veterans across a wide variety of departments, including oncology and pharmacy. Hamilton Pacific Chamberlain is a Federal Government contractor headquartered in Waldorf, Md. HPC focuses on renovations, demolition, and new construction of government and military structures. To learn more about Hamilton Pacific Chamberlain and its work with government and military structures, visit www.hpcvet.com.